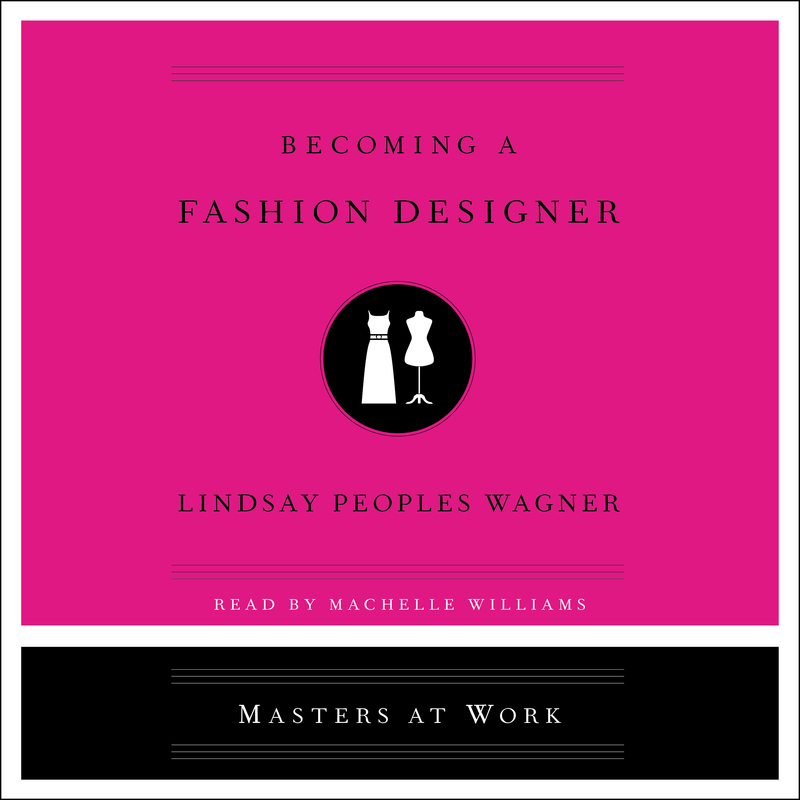 An illuminating guide to a career as a fashion designer written by Editor-in-Chief of Teen Vogue Lindsay Peoples Wagner, based on the real-life experiences of three emerging designers—essential reading for someone considering a path to this competitive profession. Go behind the scenes and be mentored by the best to find out what it’s really like, and what it really takes, to become a fashion designer. Editor-in-Chief of Teen Vogue Lindsay Peoples Wagner takes readers to the front lines to offer a candid portrait of this creative career. What does it actually mean to be a fashion designer today? What do they do? How do they do it? Wagner shadows three acclaimed New York City designers to see how each carved their own path: Recho Omondi of Omondi, Rosie Assoulin of Rosie Assoulin, and Becca McCharen-Tran of Chromat. Learn from her pioneering subjects as they design new seasons, hold fittings, manufacture, plan shows, and publicize. Designers must function as skilled craftspeople and artists as well as business people and brands. They all come from different places and have had different trajectories. These talented designers show a profession that is radically changing and increasingly addressing issues of race, identity, and inclusivity. Wagner discovers that modern fashion designers must navigate several worlds at once, all with vision and determination. Becoming a Fashion Designer enters the elusive world of fashion design and shares practical steps tomake this career path a reality. With advice from experienced designers on how to get into the field, this is the most valuable informational interview you’ll ever have.